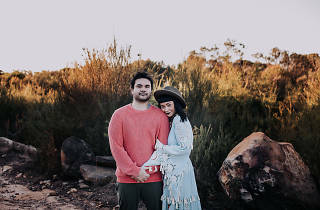 Sydney’s First Nations community radio station, Koori Radio, will mark National Sorry Day on May 26 with a night of indie rock at the Hideaway Bar. Bringing lively beats from the Top End in the Northern Territory, West Arnhem Land’s Black Rock Band will headline the evening with their debut album, The Struggle. They’ll be singing in both Kunwinjku and English, and speaking to the audience through song about their culture and social justice for future generations of Indigenous Australians. They’ll be joined by soulful indie-rock group Pirra, who will share their newly released single, ‘Get on Board’. 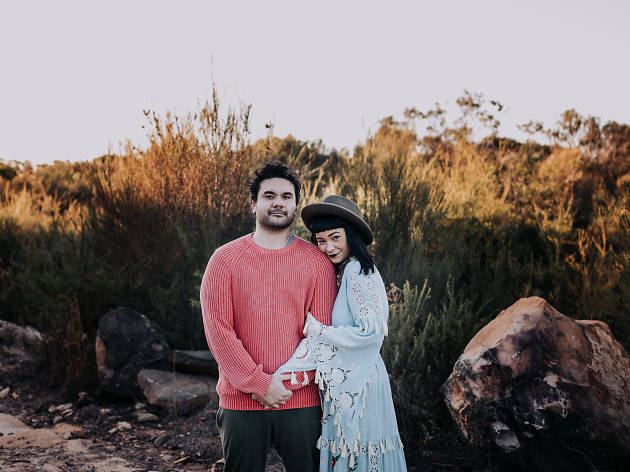 Folk-pop duo Microwave Jenny will bring into the mix their experiences on festival stages, and their work on soundtracks for popular television series like Offspring and Underbelly: Chopper and the feature film, Bran Nue Dae.